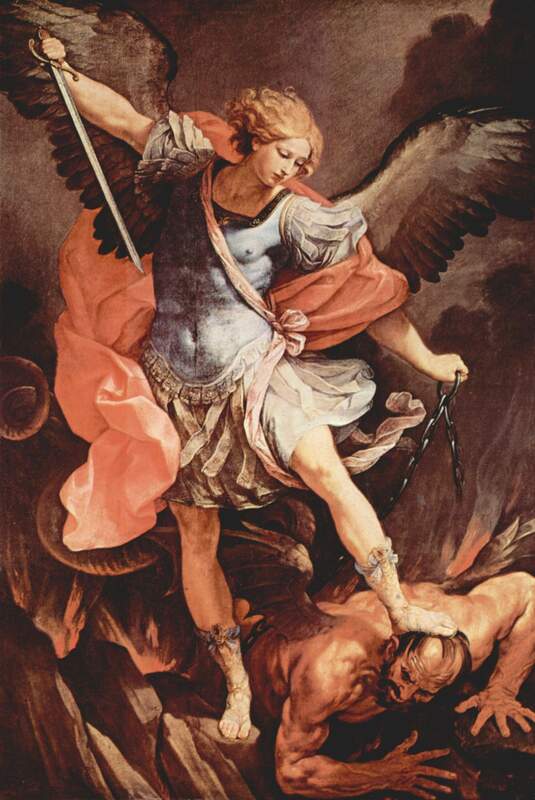 Most glorious prince of the heavenly armies, St Michael the Archangel, defend us in our battle against principalities and powers, against the rulers of this world of darkness, against the spirits of wickedness in the high places (Eph 6:12). Come to the rescue of mankind whom God has created in His own image and likeness, and purchased from Satan’s tyranny at so great a price. Holy Church venerates you as her patron and guardian. The Lord has entrusted to you the task of leading the souls of the redeemed to heavenly blessedness. Entreat the Lord of peace to crush satan beneath his feet, so as to keep him from further holding man captive and doing injury to the Church. 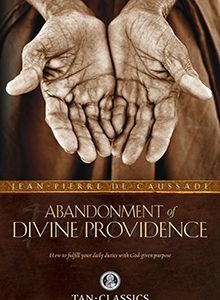 Carry our prayers up to the throne of God, that the mercy of God may quickly come and lay hold of the beast, the serpent of old, Satan and his demons, casting them in chains into the abyss, so that they can no longer seduce the nations.